Starting off the week on a positive note from one of my very favorite actors. Hope your Monday is awesome. p.s. 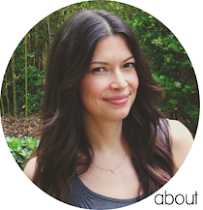 I'm guest posting over at Thrifty Solutions for An Urban Gal today. Hope you'll check it out! what a great outlook on life! best of luck today! Haha, it's still funny every time I see it. Love him. 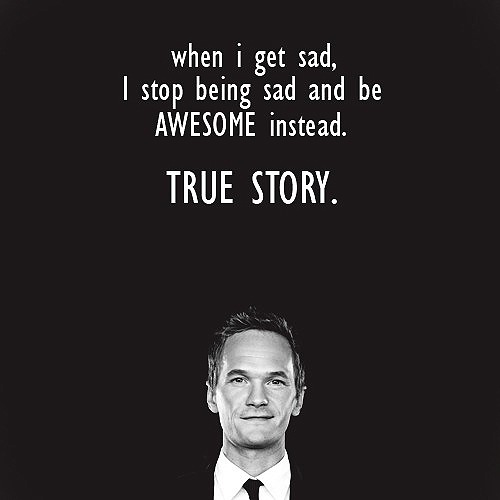 Love NPH and LOVE this quote! Thanks again for guest posting on my blog today!! He is just Awesome in How I met your Mother, incredibly funny, very very talented, love him!